Recently completed a job for a customer who has a 1994 Lake and Bay. The non-skid had been repainted once before, but it was starting to wear through in several different places and show its age. 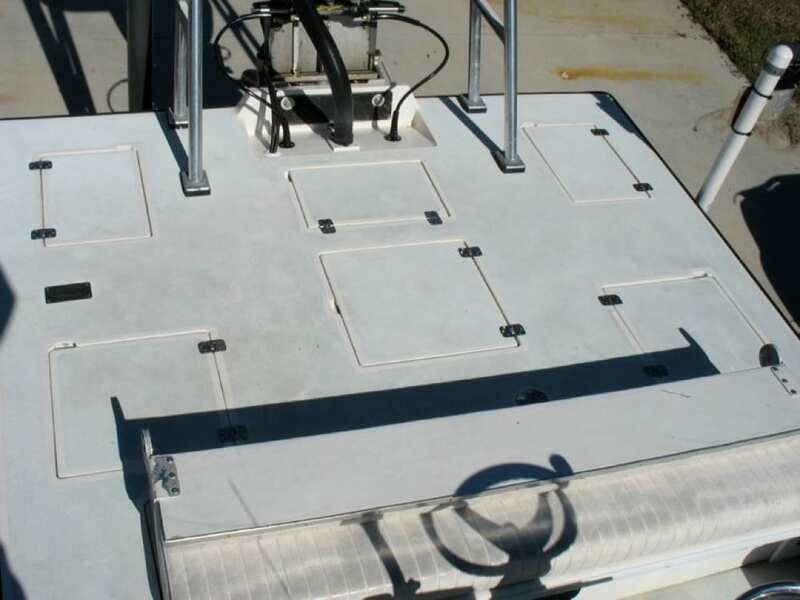 While searching out the different options for marine traction and non-skid he stumbled across SeaDek. 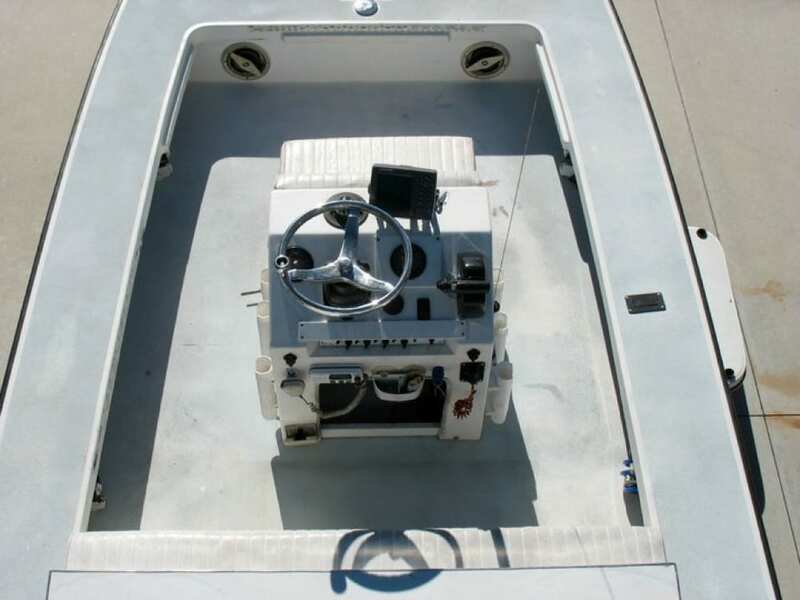 Custom SeaDek was not only the option he was looking for, but also the solution to other problems. 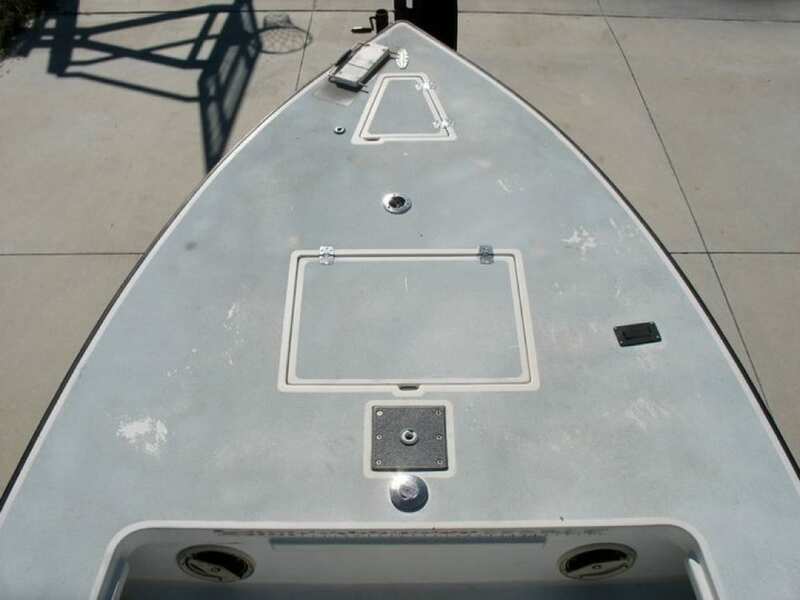 Over time, boats that are used and fished hard like many of the Lake and Bay tend to show some age and small spider cracks are bound to happen no matter what brand or build of boat you have. 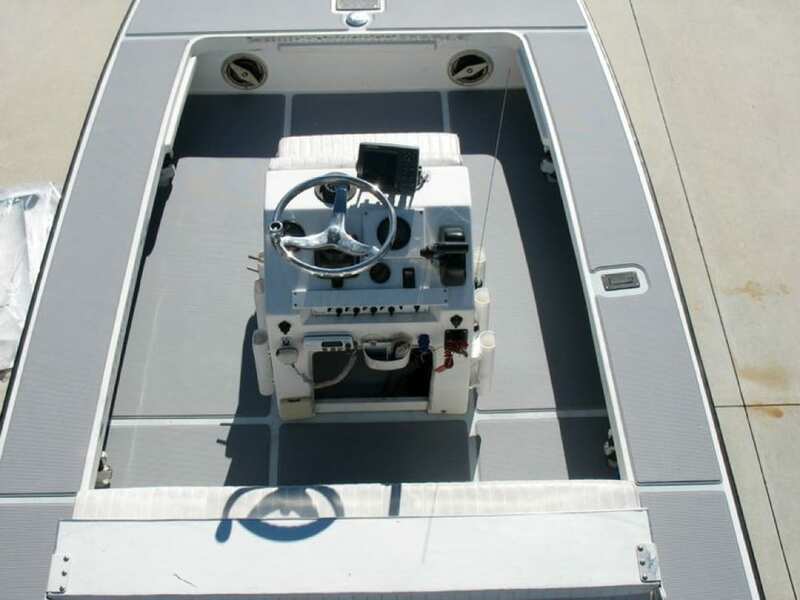 While you don’t want to cover over any structural issues, using SeaDek to cover small spider cracks seals them up and hides them giving the boat a nice new look. This particular customer also fishes many tournaments and spends long days on the water. The anti fatigue characteristics and cushion provided by adding SeaDek to your boat can really make those long days tournament fishing or just fun fishing more enjoyable. 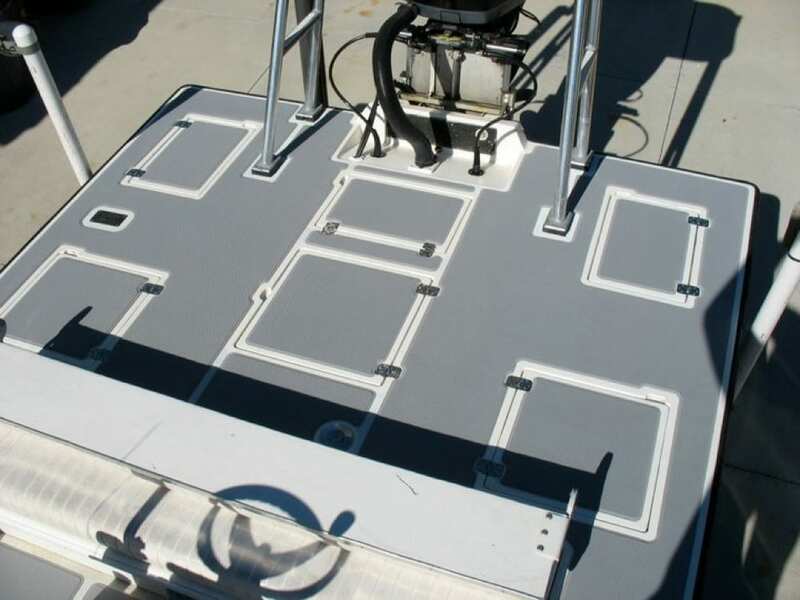 We decide to go with a single color 5mm foam for this particular boat. The storm gray is one of the more popular colors because it is fairly neutral ,so it goes well with most boats and being a little darker tends to hide dirt well. One of the most frequent questions I get asked, and one asked by this particular customer was if the SeaDek gets hot. 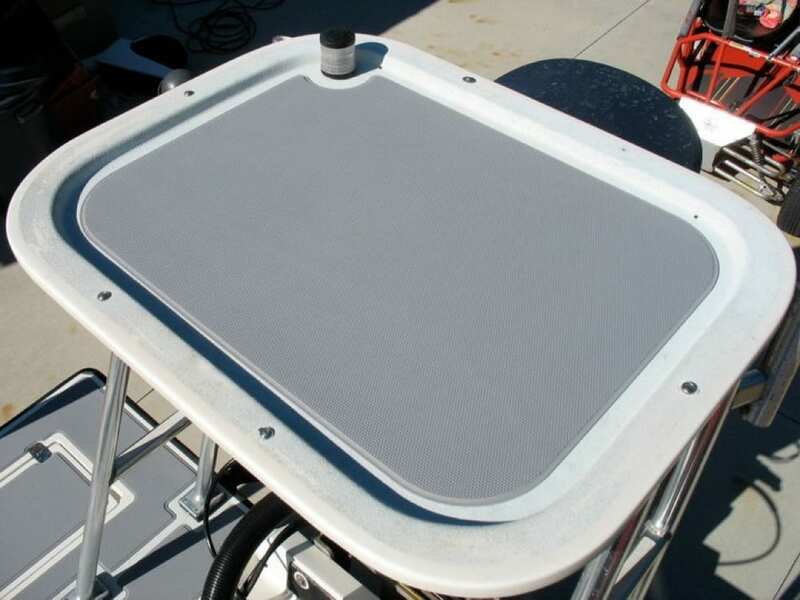 Since SeaDek is a closed cell foam and fairly then it doesn’t retain heat. What this means is when you first step on the pads if they have been sitting out baking in the sun you will notice they are warm, but not particularly warmer than any other deck and once you stand there for a second or two it disperses heat very quickly. 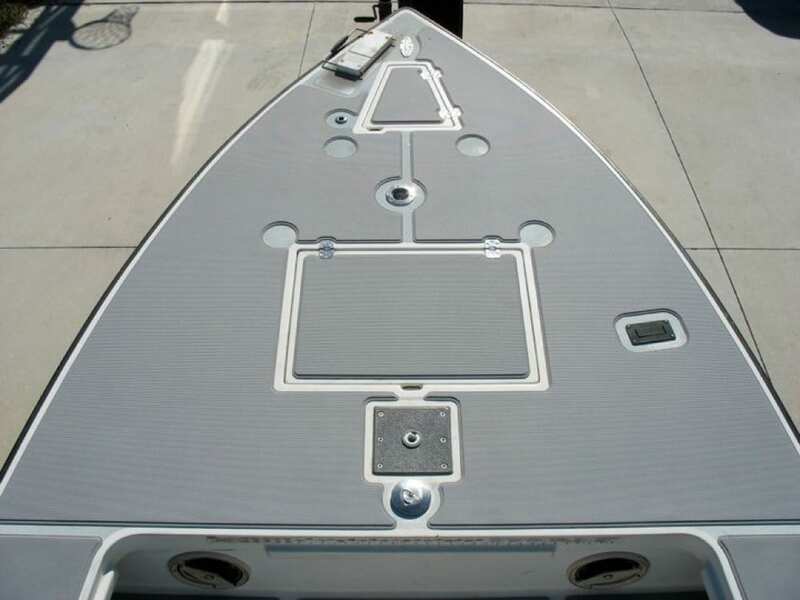 If you are interested in adding custom SeaDek to your skiff, bay boat, or offshore center console you can contact Castaway Customs at info@castawaycustoms.com.